The best way to refute the first premise of this argument is the Euthyphro dilemma. This dilemma asks if commands given by God (or “the gods”, since it is of Greek origin) are moral simply by the virtue of being given by a god, or if they were moral because they actually have intrinsic value. Another way of putting it in this context is whether God deserves to be called omnibenevolent simply by virtue that he is God, or whether he is perfect and morally good because he actually exhibits characteristics in keeping with those traits. This dilemma leads to one of two possible conclusions, both of which undermine the credibility of divine command theory. If the first prong of the dilemma is true, God’s morality is ultimately arbitrary, and has no bearing on the reality we live in. Actions are right simply because God has defined them as moral. If killing is okay according to God then it is moral, regardless of consequences. However, I am sure most of us would agree that this is absurd. Jean Jacques Rousseau, in his book The Social Contract, discussed the so called “right of the strongest” to force its will in morality. He argued that when force fails, what was once moral is no longer moral, so it makes no sense for morality to be based on force. Morality must instead be based on the willing submission of the people, because such a morality would continue to be followed even if force fails. While admittedly, God is technically immune to this conundrum because his power never fades away, Rousseau’s illustration shows the weakness of morality based on power. Just because God can introduce a cosmic speed limit to the universe does not make it “right”, because Rousseau points to a disconnect between the use of force and the moral value of rules. Just because one can force their will does not make it good for the people who are subjected to it. That being said, accepting the first prong of the Euthyphro Dilemma really adds nothing to the idea of objective morality existing. It just adds a supreme dictator of the universe who can force people to do whatever he/she wants them to do. The other prong of the dilemma is that God’s commands are moral because they have meaning in something other than God, and that God, in his omniscience, has revealed them to us. The main problem is that this means God, in and of itself, is meaningless; he is just a messenger explaining objective morality to us rather than commanding it by his own virtue. If the universe is the standard for morality instead of God, it can be said by theists that God created morality, but at the same time, since the universe has already been set in motion, God no longer has control over what morality is; it must conform to his creation. Now, some theists will argue for a “third” option to Euthyphro’s dilemma, such as the idea that God “is” the standard. However, most of these arguments seem to fall into one of the two prongs of the dilemma. Either the commands are arbitrary and out of sync with the consequences of the actions themselves, or they are based on the consequences of actions, which make God irrelevant. In the case of God being the standard, God’s morality falls into the first prong of the dilemma if he is a different entity than the universe, or falls into the second prong if he is the universe, as would be the case in pantheism. 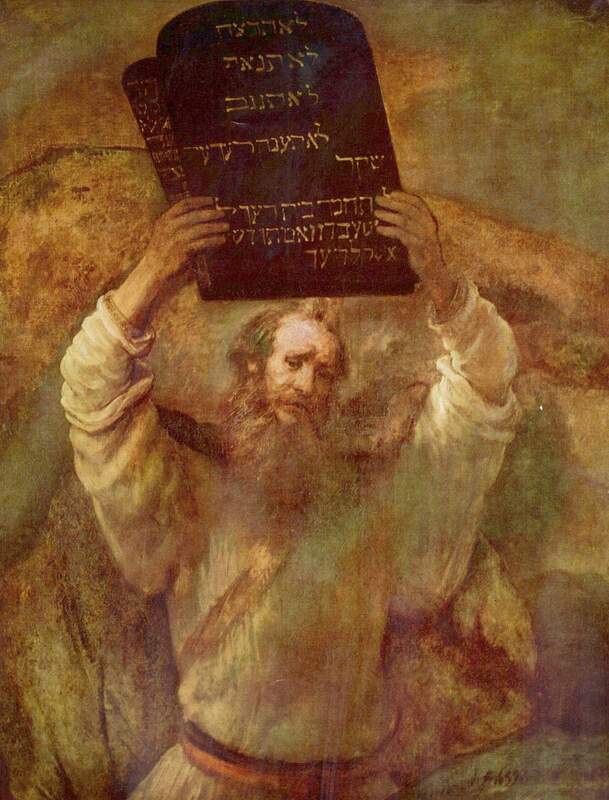 Even in this case, any commands God gives would have to be consistent with his observable nature in this universe, which would likely debunk many of the holy books that theists claim God has revealed to them (after all, can it really be said that books like the Bible and the Quran really exhibit the best morality the universe has to offer?). That being said, it is possible to refute the argument from morality based on the Euthyphro Dilemma alone. Divine command theory makes no sense because all God adds to the equation is force, which is a poor means for deciding the actual merits of morality, because morality is still arbitrary. On the other hand, if God merely explains morality to us, he is unnecessary and morality exists without him. 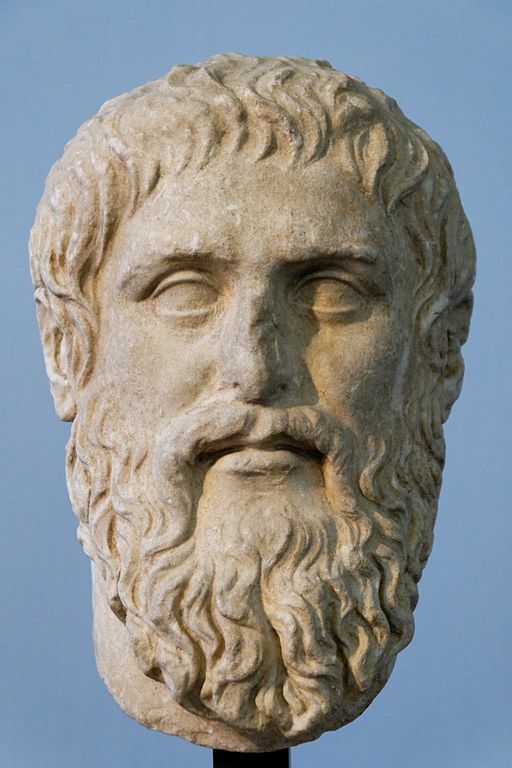 If the Euthyphro Dilemma debunking the first premise of the argument from morality are not enough, the second premise is just as flawed. Often times, when Christians talk of objective morality existing, they either are misguided in their convictions, or, as hinted at earlier, referring to a definition of objective morality that can exist without God. First of all, let us look at whether the theistic claims that morality is objective actually pans out. There are many cultures on earth, and many of them have very different ideas of morality. What we consider to be immoral is sometimes moral in other cultures, and vice versa. We might consider the things like the patriarchal culture of Islam as self evidently wrong, while someone in a Muslim culture might see our idea of equal rights for women as wrong. In both cultures we have certain moral principles ingrained into us from a young age; then, later as adults, we just see things as self-evidently right or wrong without closer scrutiny. Without finding a solid basis upon which to justify their beliefs, theists turn to God. In reality they are merely taking their ideas for granted and attempting to justify them by appealing to authority; in the end, their morals can be said to not be objective. Second, when many Christians refer to an objective morality, it not so much that the claims are objectively moral simply because a God says so but because they see intrinsic merits in certain morals. Christians, however, cannot explain these claims without appealing to a god of the gaps argument, as mentioned above. While many atheists do not believe in objective morality at all, it may be possible to claim it exists separately of God if based on something that is objective, such as the universe. I think it is reasonable to assume the following things: that there are objective consequences to our actions in the universe that we live in, that there are some consequences of said actions that any rational human being would seek to avoid, and that morality is the regulation of behaviors to avoid such consequences and to encourage positive ones. If, for instance, we agree that things causing pain are normally objectively harmful to human beings and that morality is the regulation of behavior to avoid such things, then we can conclude that a form of objective morality exists. It may not be a cosmic, God-based standard coveted by Christians but it would be enough by which we can judge moral standards as good or bad for human beings to live by. Good moral standards will lead to universally preferable consequences, while bad standards would lead to pain and suffering (in other words, I am arguing for a basic form of utilitarianism). Technically, the universe is still nihilistic and actions do not really “matter” in some grand cosmic scheme of things, but to us and our individual existences, they matter very much. It matters to almost every rational human being if we die at age twenty from murder or die peacefully at age ninety after living a full, happy life. The avoidance of pain and the desire for the “good life” is generally universal in human nature, which is what makes it “objective.” We just differ in the means to accomplish such goals, and that is where “objective morality” runs into problems. There is no single standard that is universally preferable to all. People disagree and desire different and conflicting ways to accomplish the goal of living the good life. 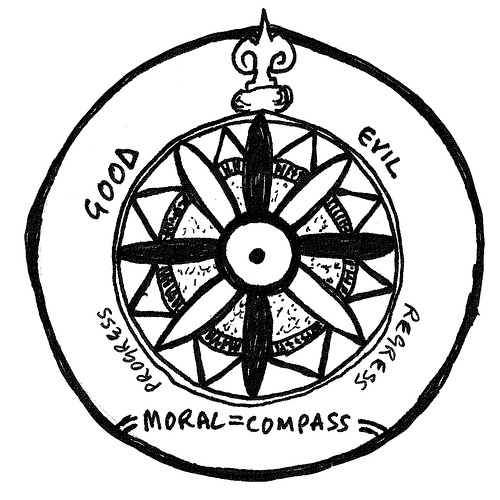 That being said, while the general inclination of morality is “objective” (or universal), individual moral codes are often very subjective and debatable. In conclusion, the argument from morality is easily refuted when scrutinized. The concept of God does not justify morality by virtue of force, lest it be arbitrary and divorced from real world consequences. On the other hand, if God merely explains, in his great wisdom, the best path of morality for humans to take, he is merely playing messenger and it is not really God that matters, but the standard itself, which exists outside of him. Moreover, it can be shown that what most theists take for objective morality is largely cultural and taken for granted. If objective morality exists at all, it is based in the fact that there is a universe with objective consequences and that we humans can agree, at least on a very basic conceptual level, that there are some consequences that should be avoided and that there are some consequences that should be pursued. Even then, this is not much of a standard because it is more of a general goal that morality attempts to accomplish rather than a moral code set in stone. Finally, if such a theory is correct, then objective morality could exist without God, which makes the entire moral argument fall apart.